This fall we helped the local Boy Scouts kick off their recruitment drive with strategic paid social media advertising. 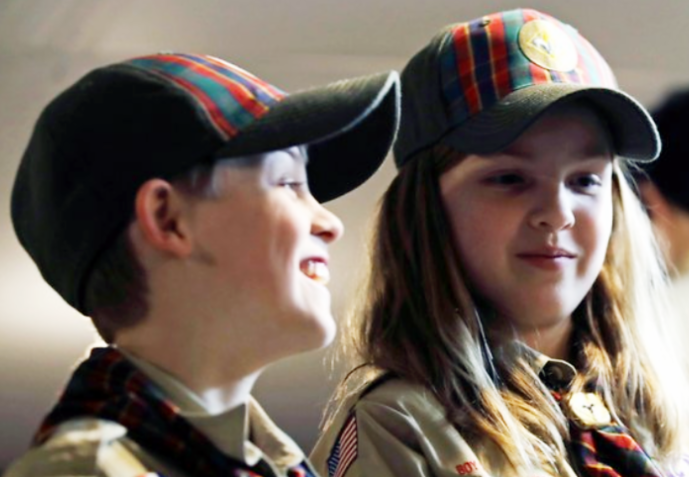 The Narragansett Council of the Boy Scouts has a proud 100-plus year history in the region, and today, there are over 13,000 Scouts across Rhode Island, Southeastern Massachusetts and Connecticut. This year, the Scouts were looking to expand their reach and bring the message about Scouting to more kids and their families. In response, we launched a social media ad campaign designed to get families excited about signing up their sons and daughters for Scouting. The campaign included photos and video content on Facebook, Facebook Messenger, Instagram and YouTube. We geographically targeted video content to five specific communities where the Scouts are looking to deepen their reach and attract more families to Scouting. The overall results were exciting - the campaigns resulted in 1,150 click throughs to the www.beascout.org signup website, over 339,000 impressions on Facebook and 7,000 impressions on YouTube - just pennies per engagement. The Scouts saw a marked increase in interest from families in the targeted communities and across the Council footprint. Now, we're looking forward to taking what we learned and replicating this success for our other clients - and potential new ones, as well. Southern Sky Renewable Energy's Vice President Lindsay McGovern (right) was featured in a Providence Business News' "Five Questions" column and an in-depth radio interview recently. She discussed the company's commitment to promoting clean energy and protecting the environment. She also noted the strength and sustainability of the renewable energy industry in Rhode Island. Southern Sky is the leading solar developer in Rhode Island, with over 100,000 panels and more renewable power in the ground than any other company in the state. The Rhode Island-based company assists with financing, design, construction and maintenance of a wide variety of solar energy projects throughout the region. 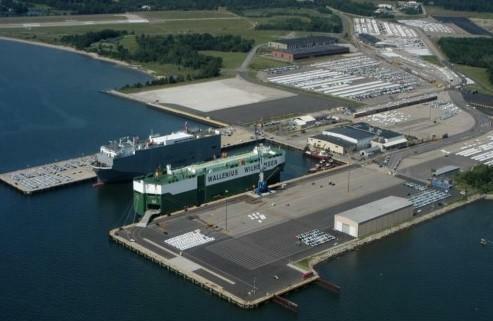 Massachusetts Design Art and Technology Institute (DATMA) has officially launched operations in New Bedford, MA. The innovative 21st-century "non-collecting" museum will focus on the intersection of technology and art through public exhibitions, installations and "pop-ups" in the city. DATMA has named well-known New Bedford artist Lindsay Miś as executive director with the institute's inaugural exhibit "New Bedford Summer Winds" slated to open Summer 2019. "DATMA is eager to be a cultural driver for the region by making international contemporary art and design accessible to the community, and by highlighting our vibrant arts community on a global stage," said Miś. 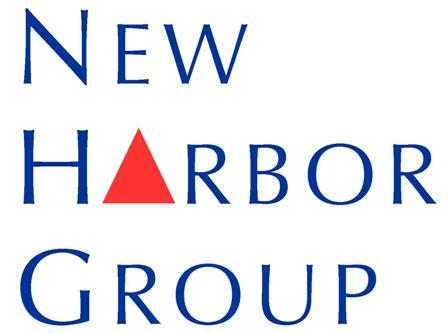 "We are excited to bring New Bedford to the world and to partner with the region's acclaimed local arts and educational organizations." Rhode Island Infrastructure Bank CEO Jeff Diehl (right) authored an op-ed in New England Real Estate Journal last month where he discussed the Infrastructure Bank's innovative financing options. 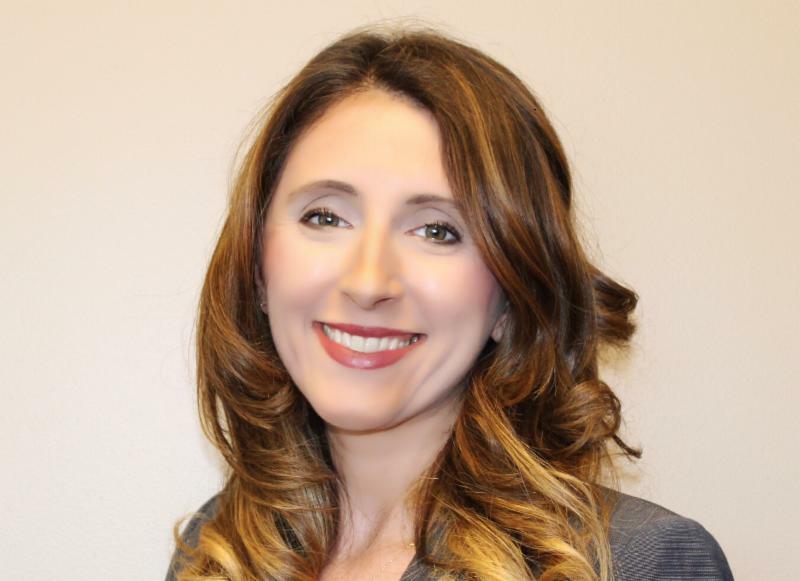 Diehl highlighted the Commercial Property Assessed Clean Energy loan program (C-PACE) which can help private and public partners implement clean energy systems. With bitter New England winters and resulting high energy prices looming, C-PACE loans can cut energy costs for the Infrastructure Bank's customers. Laurel Lane Country Club in South Kingstown, R.I. recently financed solar panel installations through C-PACE that will save the Club $1.3 million in energy costs. Gov. 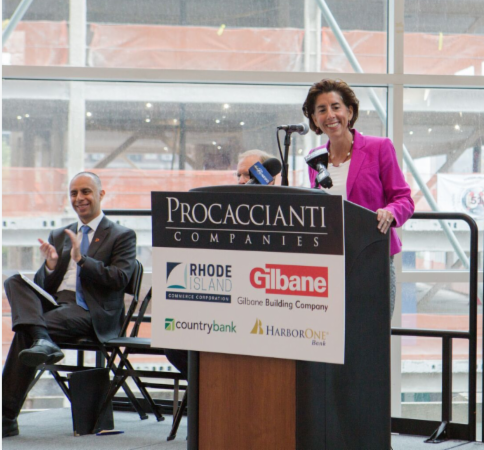 Gina Raimondo and Providence Mayor Jorge Elorza (right) joined local officials and business leaders for the "topping off" of the new Residence Inn by Marriott downtown recently. The event was featured in Providence Business News. "The new Residence Inn is a physical symbol of how far Rhode Island has come in the last four years, and I'm thrilled to celebrate its topping off today," the Governor remarked. "Our economy is growing. This hotel will accommodate visitors from all over the world who come to explore our beautiful capital city." 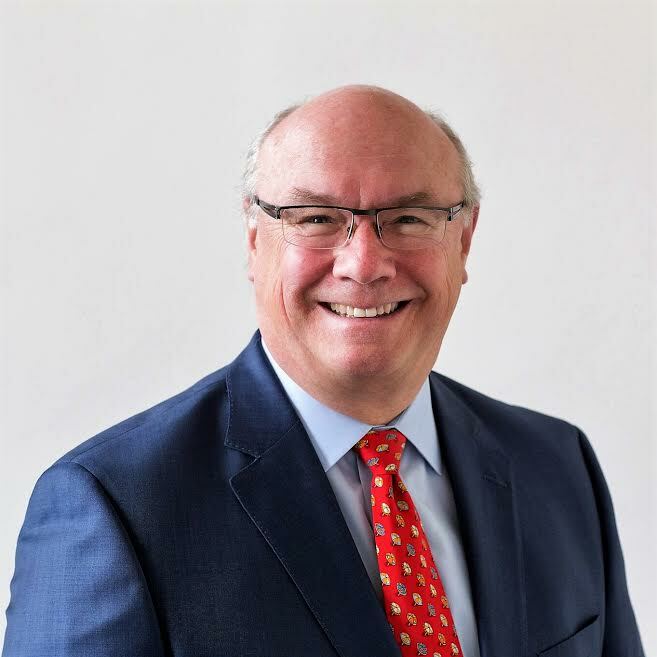 Meanwhile, renovations to Davisville's Pier 2, currently underway, will further increase capacity and position the Port for future success, said Steven J. King, Managing Director of Quonset Development Corporation.